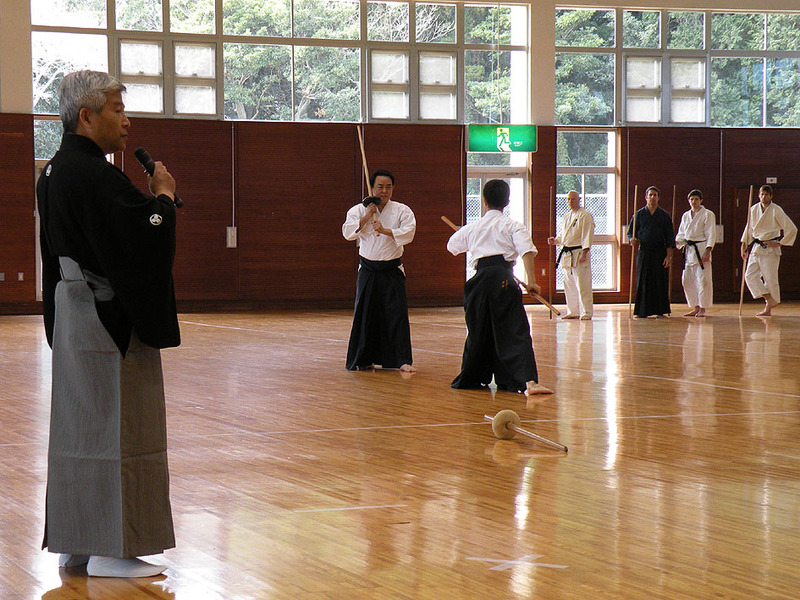 The seminar focuses mainly on the “nine modern Japanese martial arts”, as recognized by the Budōkan: kendō 剣道, karatedō 空手道, jūdō　柔道, kyūdō 弓道 (Japanese archery), shōrinji-kenpō 少林寺拳法 (the Japanese version of “Shaolin” boxing), aikidō 合気道, naginata 薙刀 (the “pole-sword”), jūkendō 銃剣道 (bayonet), and sumō 相撲. 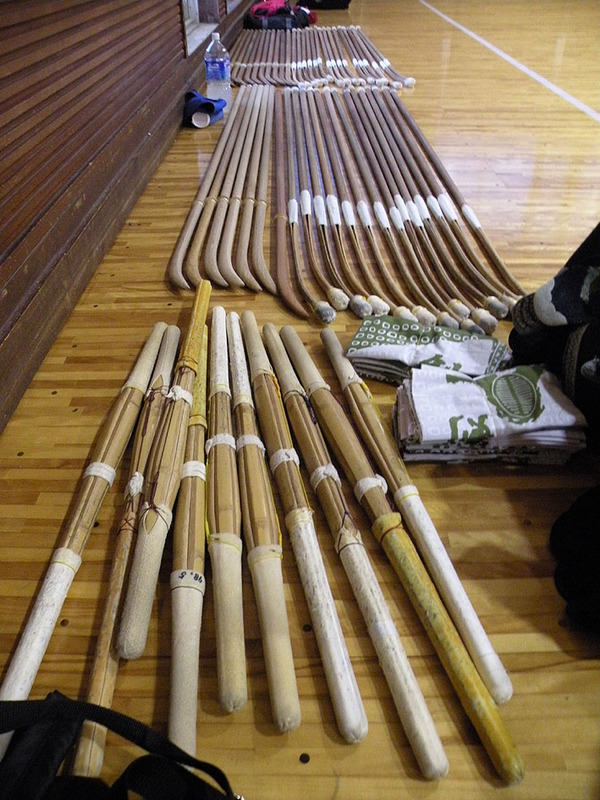 However, other older arts are also represented: this year there was a special lecture on and exhibition of Chikubushima-ryū Bōjutsu, an old-style system of fighting with a long staff. 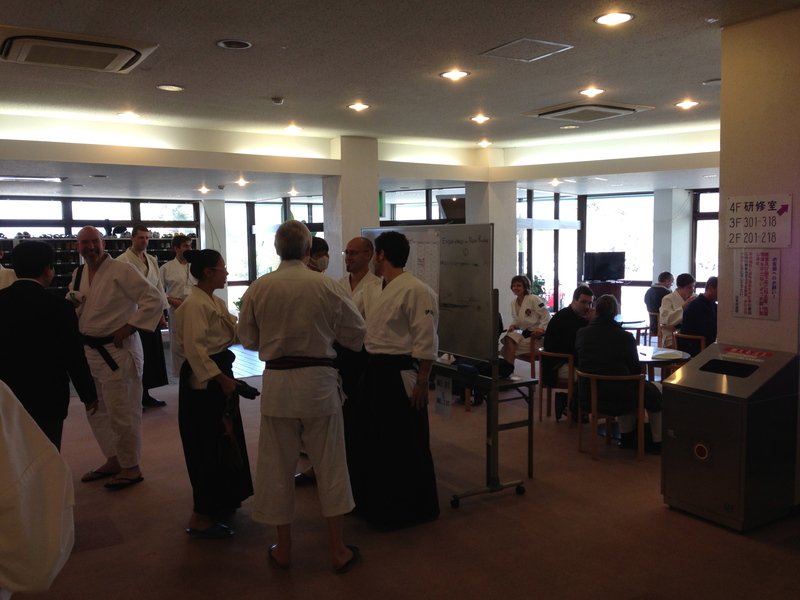 A main topic of discussion was how to sustain the popularity of traditional budō and continue to attract new practitioners without getting away from the heart of the disciplines. Competition is exciting and very appealing to younger participants, but brings with it the danger of becoming rather than another element of training self-discipline and a way of testing one’s progress, an exercise in egotism. 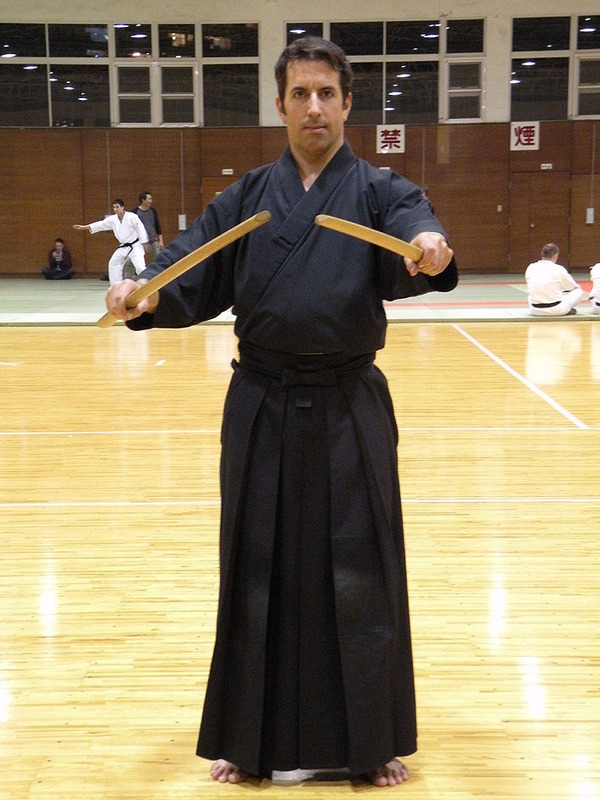 Especially dangerous to the fundamental nature of budō is any emphasis on the disciplines as spectator sports, which encourages all kinds of rules and practices that run counter to the true nature of budō. 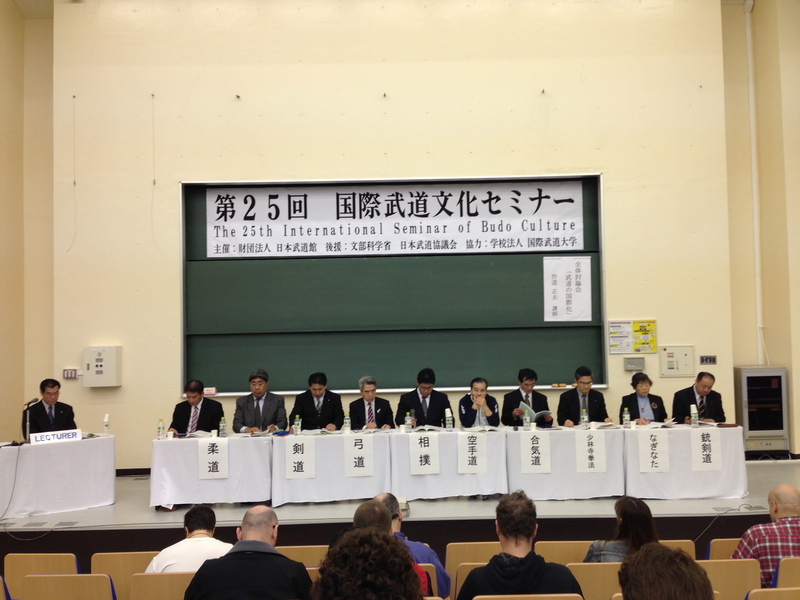 It was generally agreed that these influences must be carefully accounted for, and some protocols for preventing a degeneration of the arts into mere “sport” were presented, but more clearly needs to be done. 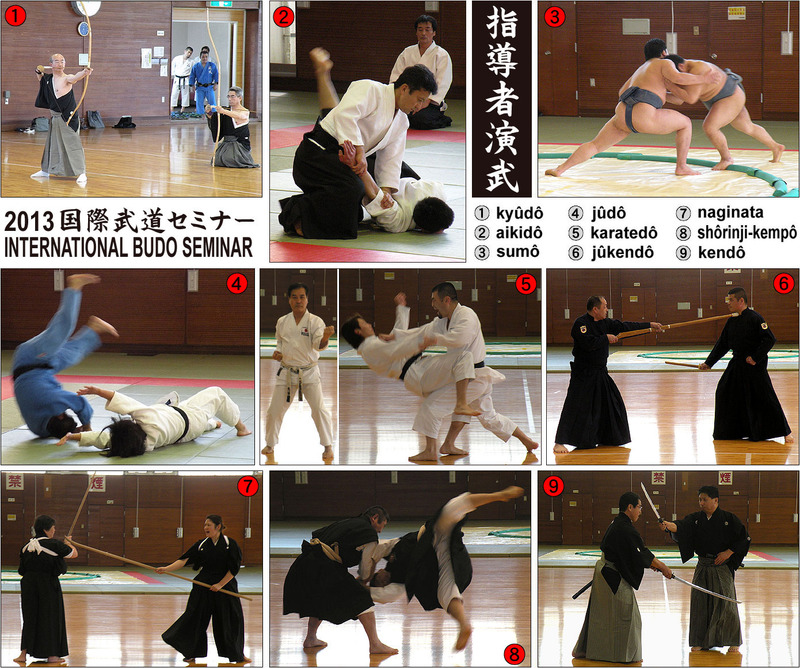 Also discussed relatedly was the relative merit of having the budō disciplines included in the Olympic Games. 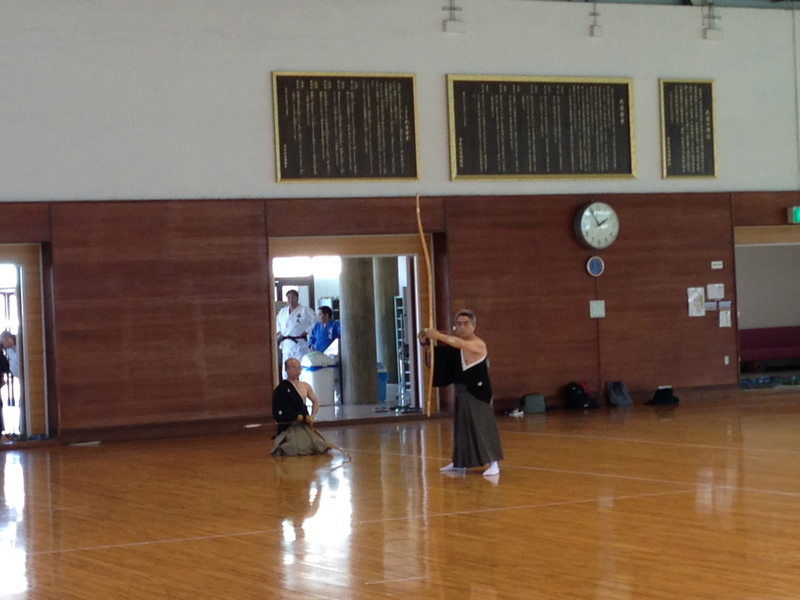 Altogether this was a great chance to try some disciplines I’d never experience before, and to interact with other foreigners and Japanese pursuing various budō at high levels both here in Japan and elsewhere. 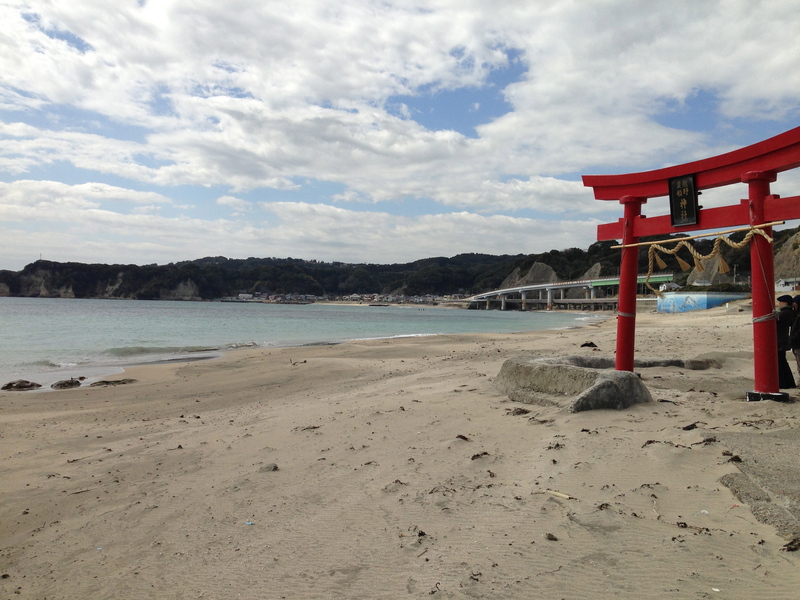 It was truly invigorating, and I left with a renewed energy to dedicate myself to my own practices. 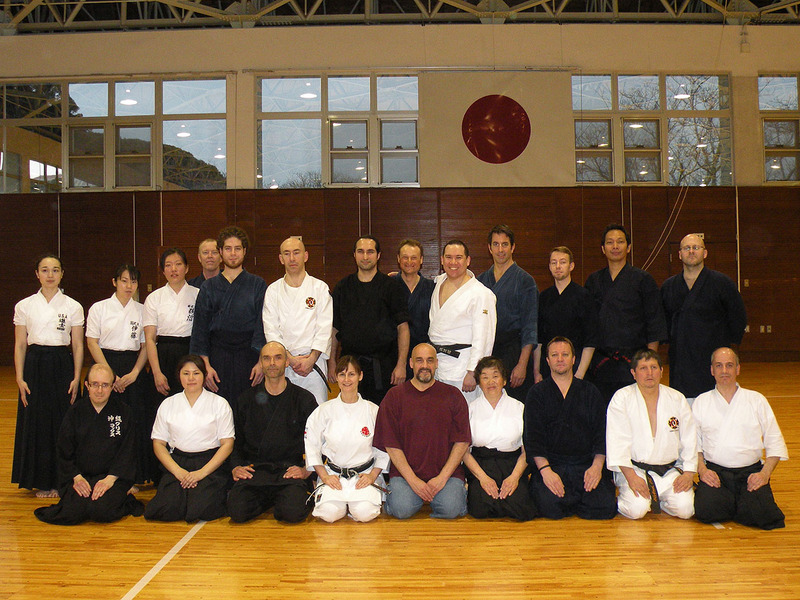 Here are a few more images from the seminar, courtesy of Thierry Comont.